We understand the reasons why you need to provide free Wi-Fi to customers and the benefits of how you can use the data gathered to understand customer behaviour. Tierney’s work together with a third party supplier that can simplify the control and use of Wi-Fi so that businesses can understand the behaviour of their patrons and use that data to maximise the impact of their marketing campaigns. Wi-Fi is an incredibly versatile tool to drive revenue, boost business, deliver personalised and engaging user experiences, and even gather real-time network and customer specific data. Create Networks – Easy guest Wi-Fi network set up and configuration, allowing you to set Wi-Fi signal strength and internet speed. Wi-Fi Analytics – Capture footfall, conversion and bounce rates, dwell times, return visits and frequency with our Wi-Fi analytics. Website Blocking – List any inappropriate or competitor sites you want to block using our convenient website blocking system. Social Engagement – Tailor your login pages with specific branding. Login using social media or email and completely control the next page after login. 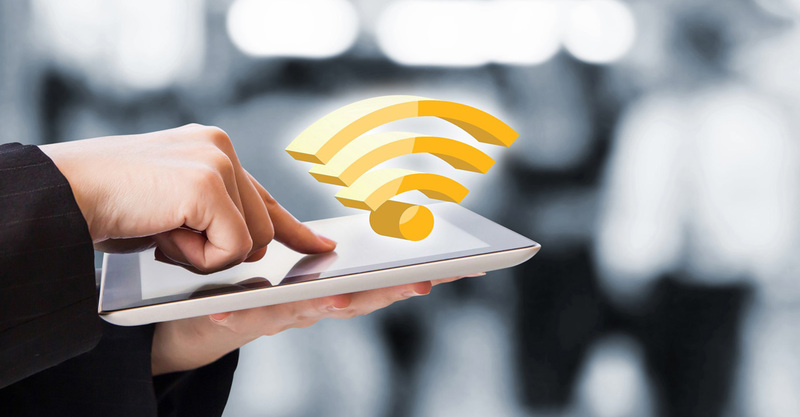 Wi-Fi Marketing – Tools available to run campaigns to actively promote your business. See results of campaigns with our real-time analytics and reports. Location Based Services – Through our geo-targeting you have the ability to target customers due to geo locations or venues. Talk to us today about a free Wi-Fi site survey for a faster more reliable Wi-Fi network you can rely on. Click here for more information.